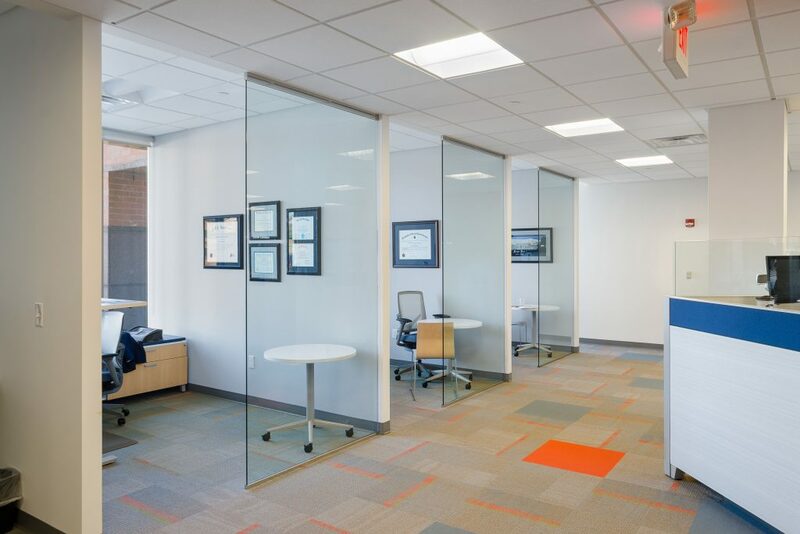 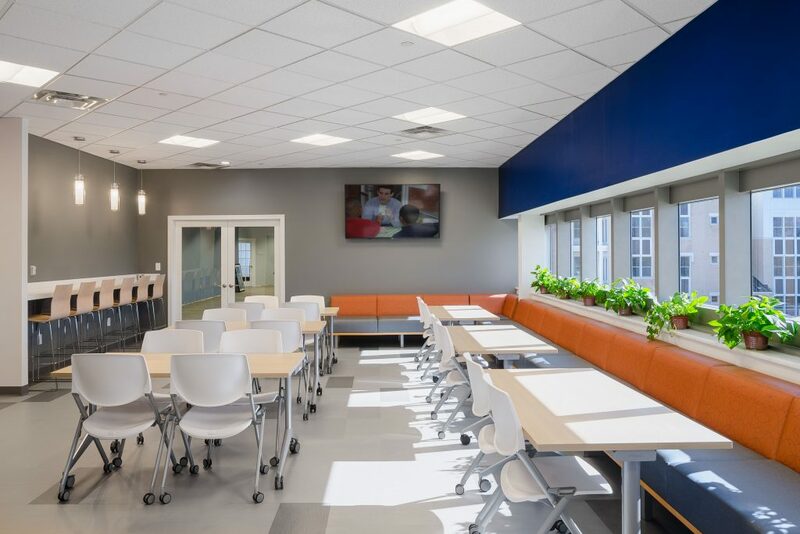 When faced with a renovation and expansion office project, Truepoint turned to Luminaut to assist them in re-imagining their space. 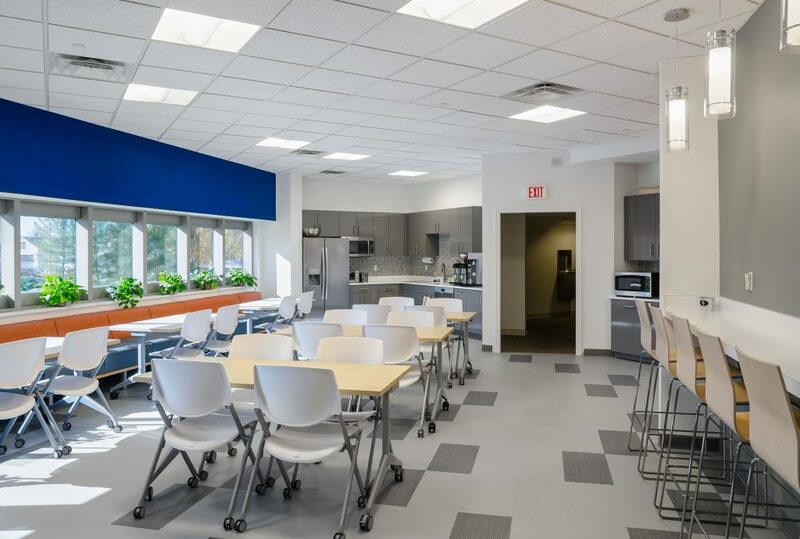 Featuring dark wood, grey walls, and dim lighting, Truepoint felt their environment didn’t reflect the energetic and tech savvy company they had become. 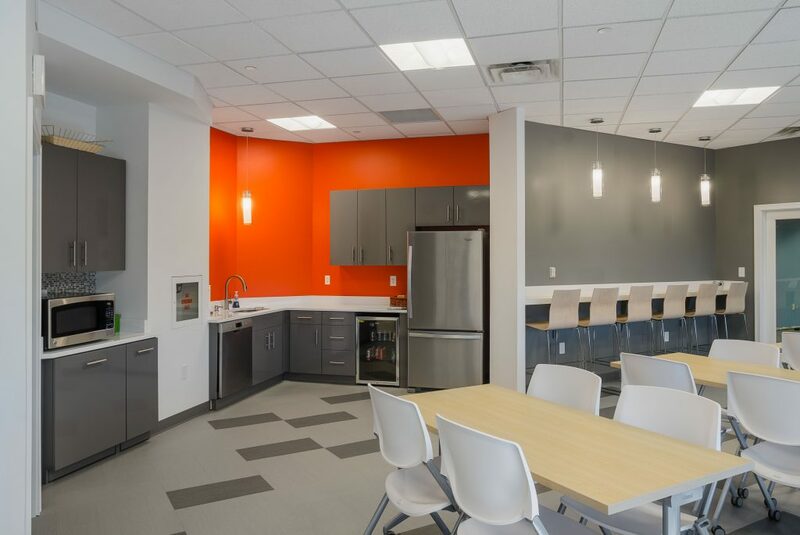 Utilizing their new branding colors along with a modern office design, Luminaut was able to create a fresh and inspiring space for their team.